The film on Narendra Modi, titled PM Narendra Modi that is already facing backlash from opposition parties, is also embroiled in a controversy regarding using the name of veteran lyricist Javed Akhtar. 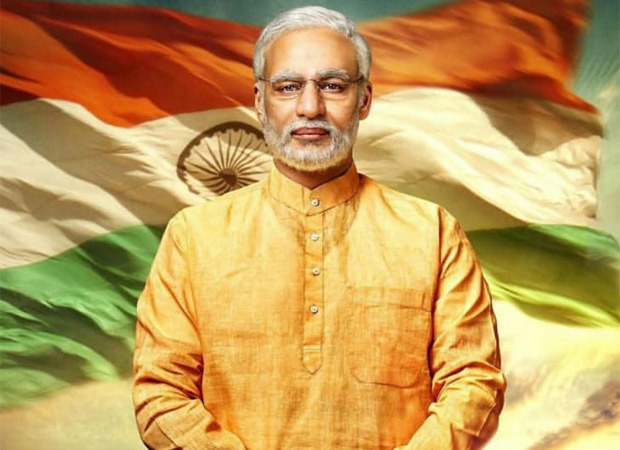 Now in the wake of these events, the Narendra Modi biopic has encountered yet another controversy. A member of the Republican Party of India, Satish Gaikwad has filed a PIL [Public Interest Litigation] asking for the stay of the release of the film. Satish Gaikwad approached Bombay High Court to seek the stay of Narendra Modi biopic, mainly because the film is expected to release a few days before the elections are expected to be held. However, the hearing for the same has been scheduled on Monday. According to the PIL, the film violates the code of conduct that has been imposed by ECI [Election Commission of India]. The bench of Chief Justice Naresh Patil and Justice N M Jamdar has asked the respondents which includes ECI, I&B Ministry, the directors and producers of PM Narendra Modi to reply to the PIL by Monday. Readers would be aware that PM Narendra Modi is already facing issues with makers using the name of Javed Akhtar on the posters of the film without his permission. When the lyricist expressed shock over the same, producer Sandip Ssingh had clarified on the matter stating that they had used the name because they had used some of the old songs of lyricist. They also asserted that they did so under the guidance of the music company. Coming to the film PM Narendra Modi, the film is directed by Omung Kumar who has directed biopics on Mary Kom and Sarabjit. It is expected to release on April 5 and features Vivek Oberoi in the role of the protagonist.